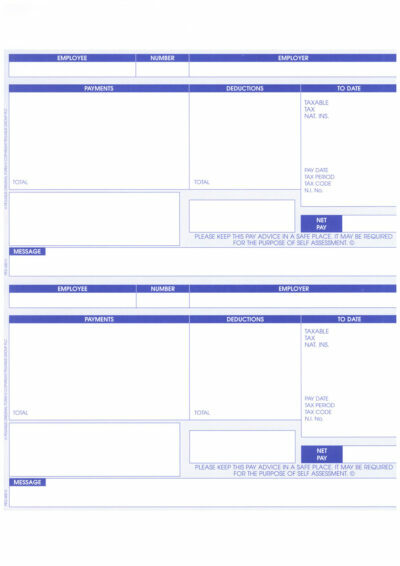 SE95 PAYSLIPS – Compatible Sage Payslip for laser and inkjet printers (blue). ALSO AVAILABLE IN GREEN – See Product Code SLPAY1G. 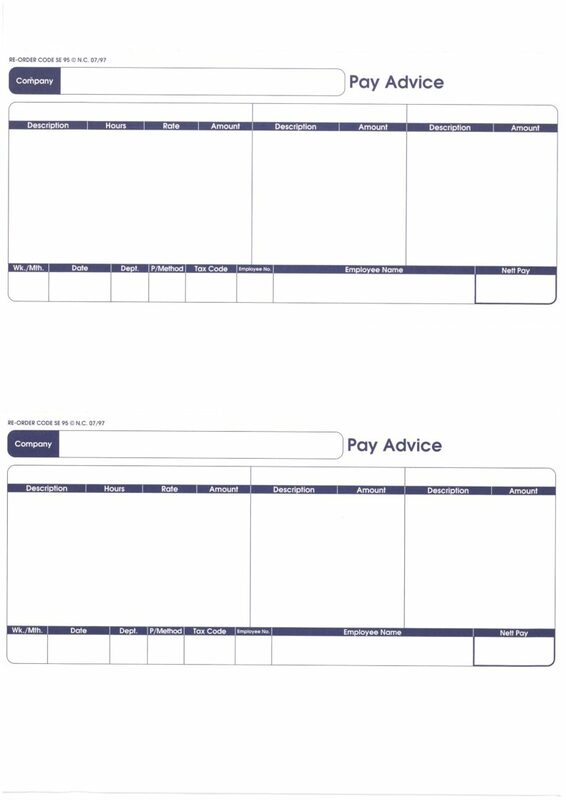 SAGE PAYSLIP PLUS PRICES FROM £10.20 per box 1000 PAYSLIPS. 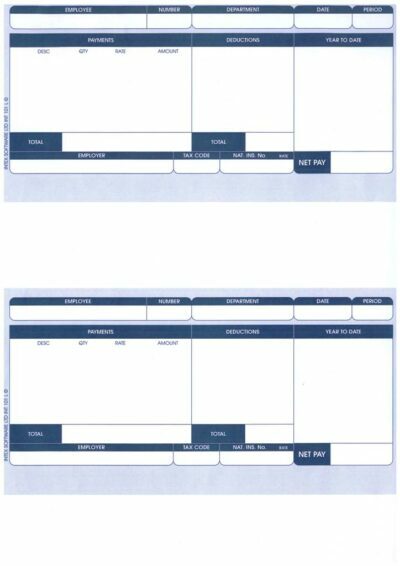 THESE SE95 PAYSLIPS ARE ALSO FOR USE MONEYSOFT PAYROLL SOFTWARE. 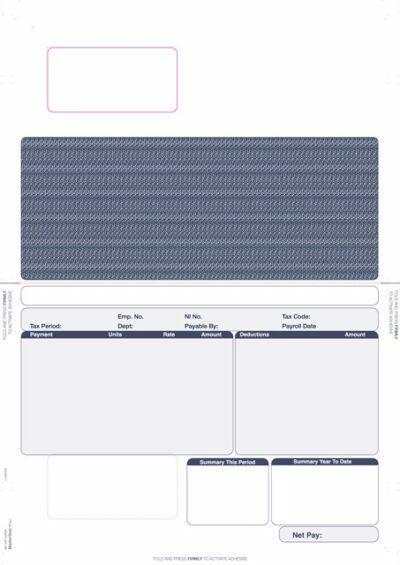 Sage Compatible Payslip Plus payslip have 500 sheets per box/1000 Payslips. 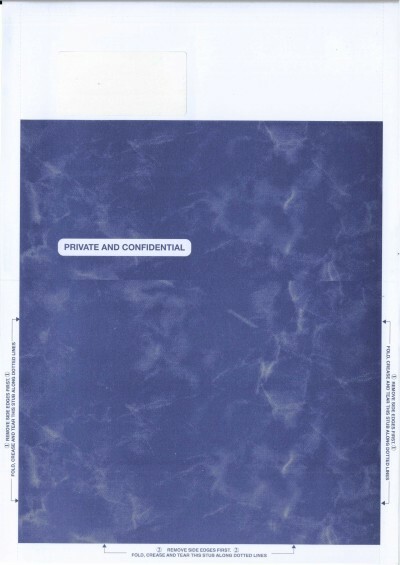 Uses SAGENV1 payslip envelopes (see our Sage envelope options). 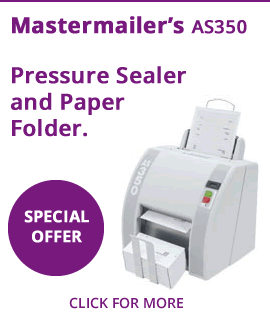 ALSO AVAILABLE IN GREEN – See our Product Code SLPAY1G. As we are one of the leading manufacturers of Sage payslips all of our payslips are offered with a money back guarantee. 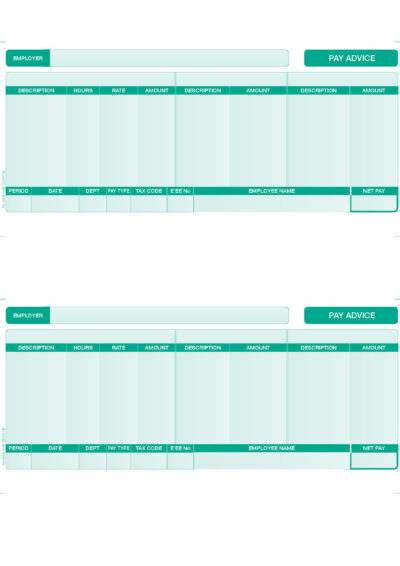 For SAGE STANDARD PAYSLIPS click here. 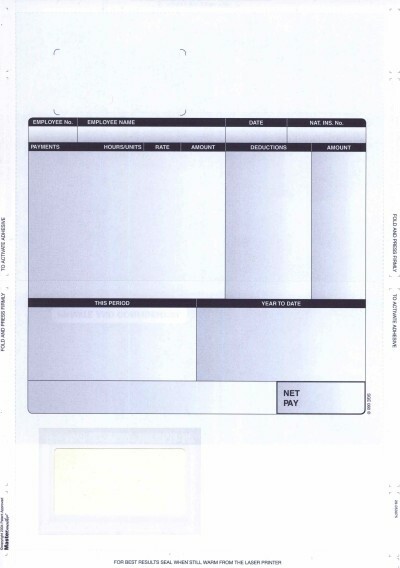 LASER PAYSLIP. USES the PS45 ENVELOPE. BUY OUR OWN INTLPAY PAYSLIP AND SAVE MONEY!